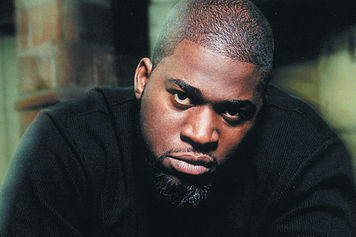 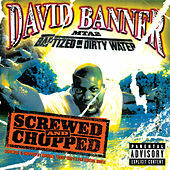 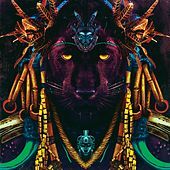 David Banner got his start as half of the rap duo Crooked Lettaz, releasing his first solo album (Them Firewater Boyz, Vol. 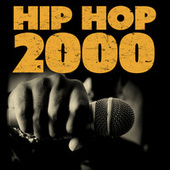 1) at the dawn of the new millennium. 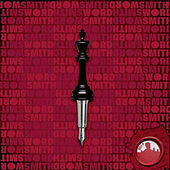 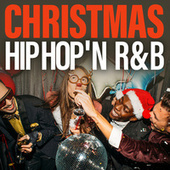 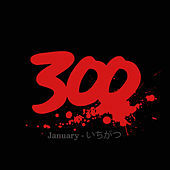 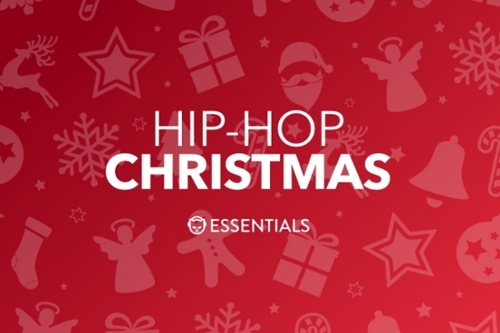 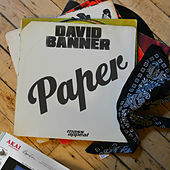 The album was heralded for its airtight production and Banner's easy-flowing raps. 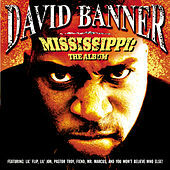 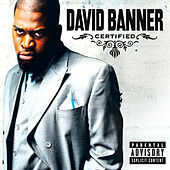 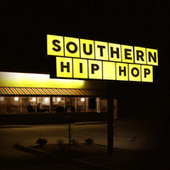 In 2003, Banner released Mississippi: The Album to generally positive reviews. 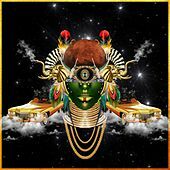 The next year saw him drop MTA2: Baptized in Dirty Water, and in 2005 he returned with his third solo piece, Certified, bolstered by the gigantic single "Play." 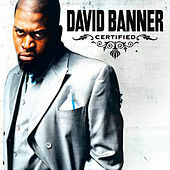 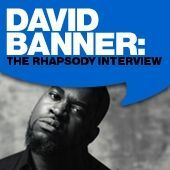 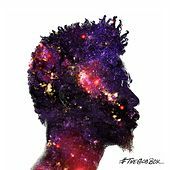 Now a full-fledged rap superstar, David Banner is also a notable activist; he organized "Heal the Hood," a benefit concert in Atlanta to raise money for those affected by the devastating Hurricane Katrina. 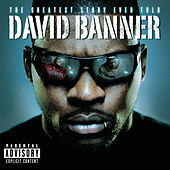 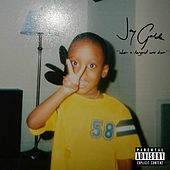 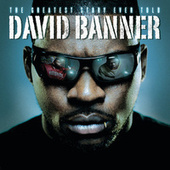 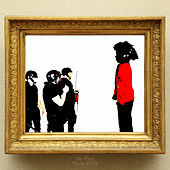 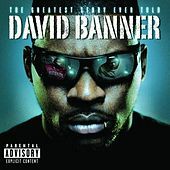 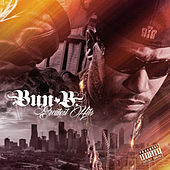 In 2008's The Greatest Story Ever Told, Banner focused on his renewed interest in politics, delivering his most socially conscious album to date.